An A-Z flower buying guide for anyone purchasing flowers for a special event or everyday occasion. 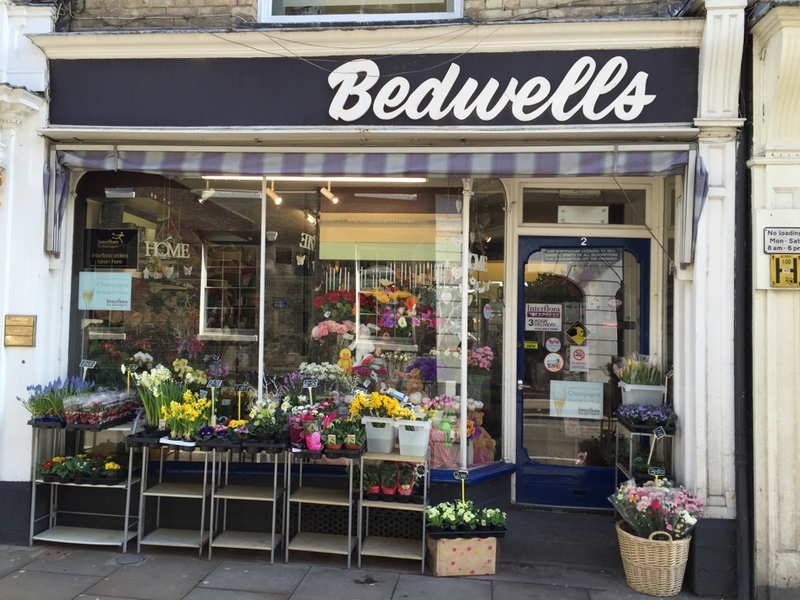 Including the addresses and contact details of top rated florists in the UK as well as the option to search for a local florist near you. The following UK florists have received the highest ratings from their local communities. A florist can help you with almost any occasion. Whether you're celebrating a birthday, need decoration for a wedding, want to use flowers as a way to show your love or as an offering at a funeral, they can help you to say exactly what you want to without the use of words. That's how powerful flowers are. In layman's terms, a florist is a business that not only sells flowers but can also help with their care, design, arrangement while also providing advice for those looking for the right flowers for the right moment. Florists are at their most popular during specific anniversaries and days of the year. Birthday flowers, wedding flowers, Mother's Day flowers and a whole host of other occasions almost require flowers to be present in order to make the day special. The profession has been around for hundreds of years with the word 'florist' first mentioned in the 15th century. Naturally, the profession has evolved somewhat since those more primitive days to even incorporate artificial plants, fake flowers and dried flowers, as well as beautiful fresh flowers. Florists also need to be good with their hands, be creative, and also incorporate an artistic style and flair that allows them to craft flowers into beautiful designs. A love of flowers, plants and nature also goes without saying. 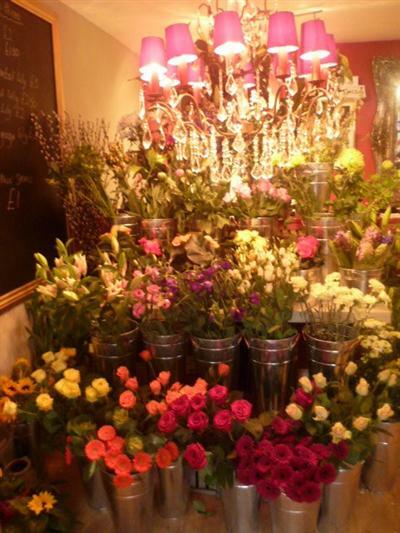 Many florists start their career through an apprenticeship scheme, sometimes combined with a bit of experience in the retail industry - although the latter is not essential. Another option for budding florists might be through college, as many offer floristry courses that allow them to bloom in an educational setting before going out into the real world and creating floral designs for paying customers. 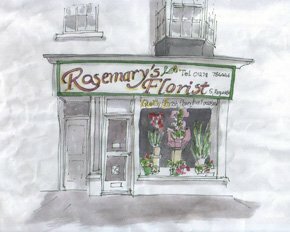 Either route provides a good grounding for those looking to grow into the creative world of floristry. If you need expert help choosing or sourcing flowers, you can search for a florist on Thomson Local. The work of a florist isn't as simple as putting a few flowers into a bouquet and then charging a set price. There's so much more to the work that they do. The design and arrangement of flowers in vases, bouquets, wreaths and other options require not just a steady hand but also a high level of artistic quality, creative know-how and an attention-to-detail that goes above what's required in many other professions. A typical florist can create a wonderful bouquet fit for a funeral, decorate wedding flowers in such a way that even bad weather can't put a dampener on proceedings, or even create ladies' hats made entirely from flora. The more advanced florists can even arrange flowers in the shape of large objects such as horses and even enter competitions, with a good result in the latter improving the florists' reputation. Florists will also be at the forefront of flower care and know not just how to help a flower to grow but to also maintain it in the best possible way. They will be experts on a variety of species with many only able to be picked at certain times in order to create a great looking design or flower arrangement. It's little details like this that separates the average florists from the very best. The price of a florist can vary depending on a number of factors. The florist you use, the area you live in and exactly what you're after will alter the price you pay for flowers greatly. It goes without saying but the more elaborate your request, the higher the price. With most florists, the general price doesn't only cover the end result but also pays for the high-quality flowers that have been lovingly cared for and picked at exactly the right moment in order to ensure that they're at their most beautiful. 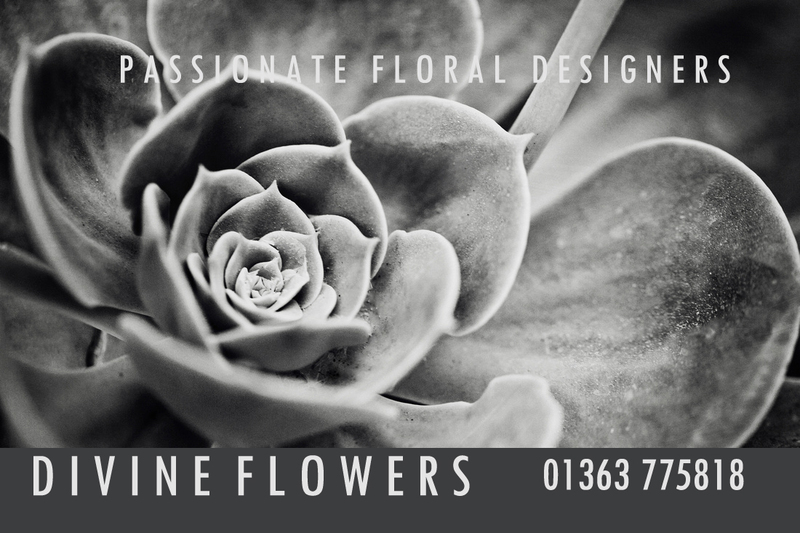 Not only do florists work to such a high standard to ensure that you have the best possible flower arrangement, but they can also help you right at the start of the process with helpful advice and options. With more difficult occasions like funerals and wakes, it can often be hard to get your head around which flowers you want for an event which is likely to have your mind focused elsewhere. Funeral flowers or wake flowers are just some of the events that a florist can help you with by recommending flowers and floral designs that fit the situation. 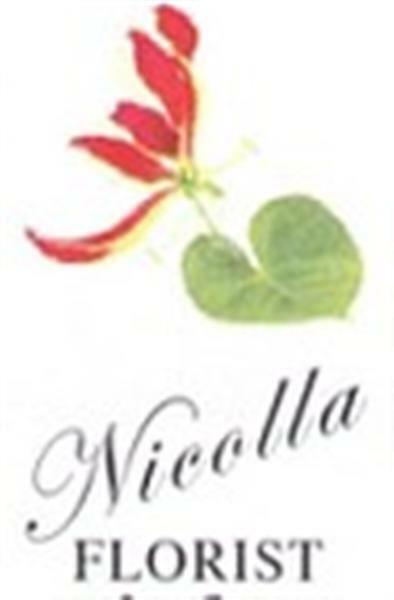 Their expertise is second-to-none and thankfully this is part of the package when you purchase from a florist. You might consider purchasing fake flowers or fake roses in order to save money rather than buying the real thing but depending on the quality, you might not be keeping the pounds in your bank account. If you purchase an expensive material, for example, silk flowers, then you may find that fake flowers end up costing more money, however, if you buy cheap fake flowers, then they may not have the look and feel that you're after. Whatever route you go down, make sure you're happy with your choice before agreeing to purchase flowers from any florist. Florists don't just offer these products and services though as there are different occasions that call for different types of flowers and plants. Even artificial plants and dried flowers have their own advantages over more traditional options, all of which you'll find even more information on below. If you're looking to send flowers without needing to do any of the work yourself, then you might want to buy flowers online. Many an online florist offer same day flowers and a whole host of different gift options, allowing you to send flowers exactly where you want, to who you want and how you want. If you're looking for the best online florist, then these will be the ones who provide all of the above when it comes to delivery, a range of fresh flower options and excellent customer service. Going for an online flower delivery is a way of saving yourself time, especially important when there's so little time to spare during our busy lives. Sure, you might miss out on the personal touch of buying and delivering flowers yourself, but you'll be able to put your trust in an expert who can pick the best flowers and deliver them safely and securely. One of the most important days of a person’s life, wedding flowers can go a long way to complimenting a beautiful day. 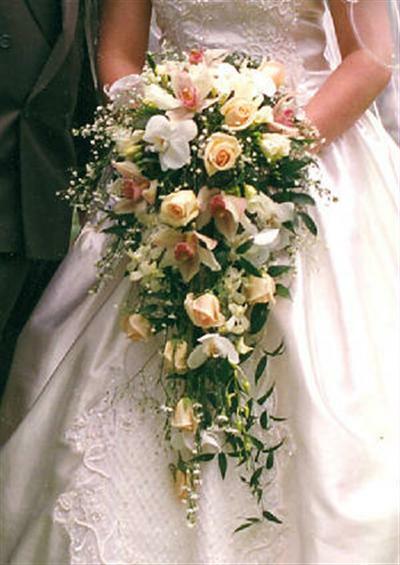 Whether you want the day to be littered with a bouquet of roses in every direction, want to provide the happy couple with congratulation flowers or are looking for a floral centrepiece for everyone to gaze at, an experienced florist can help you with a wide range of wedding flowers and accompanying options. Arranging a funeral can be one of the hardest moments in life, so if you require any help with planning for a funeral, then please refer to our Funeral Directors guide. Thinking about how to put a funeral together after a loved one has passed away isn't easy, but an option that many family and friends make when it comes to arranging one is to add funeral flowers to the occasion in order to help remember that special person or perhaps at the request of them. 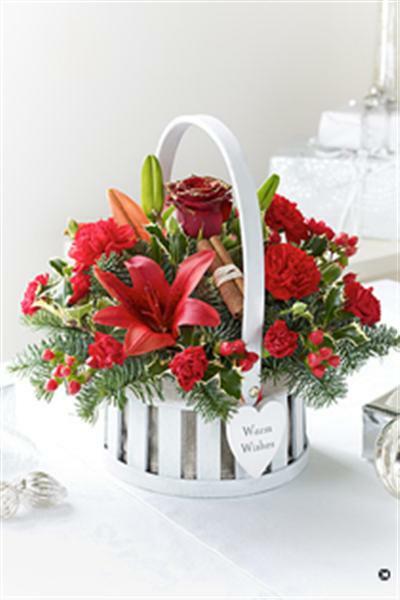 Sympathy flowers, bereavement flowers and grave flowers are also available from the best florists and you can even ask for advice on which type of flowers are most fitting for the event. Flowers can never bring a loved one back but they might be able to add some beauty to an already difficult time. Even something as simple as a funeral wreath can be a wonderful addition to the final ceremony for a loved one, as it's a creation that any professional florist should be able to lovingly craft for you. Perhaps you can even incorporate a loved one's favourite flowers into a funeral wreath in order to add that personal touch to the proceedings. What better way to show your appreciation to someone than with some thank you flowers. Flowers are a universal gift to give thanks for something that someone else or a team has done for you. Whether it's great customer service, help from a friend, a stranger or someone who was there for you during a tough time, flowers are a great way of just saying 'thank you'. Many florists offer same day flowers, allow you to order flowers online and can even send flowers to someone directly, allowing you to reciprocate someone's kind gesture to you almost straight away. Is there a special anniversary coming up? Perhaps some anniversary flowers are the perfect solution if you're looking for a gift for someone you know or are celebrating an anniversary yourself. Whether you want to provide fresh flowers, plastic flowers or perhaps up the ante with a roses delivery, flowers can really express a range of emotions that you might wish to convey for an anniversary. If you're struggling with knowing what anniversary flowers you wish to purchase then you can always ask a florist for an expert opinion. They may have different ideas depending on the anniversary and considering that they have to handle flowers every day, they're in the best position to judge on exactly the type of flowers you need in order to make an impression. If you're looking for birthday flowers for a friend, relative or partner, then flowers can't also be a great idea to accompany a present but also be a present in their own right. After all, who wouldn't want birthday flowers? Whether you want long-lasting artificial flowers or a bouquet of roses there are online florists that can also provide birthday flower delivery options, ensuring that it gets to your chosen person on their actual birthday with many online florists guaranteeing delivery. Looking to celebrate the birth of a new member of your family or a close friend? New baby flowers might be the perfect way to celebrate. Depending on the child's gender you might want to go with new baby flowers that evoke soft blues, reds or pinks, although an experienced florist might be able to help you further with specific styles or designs that really are beautiful to look at and be around. You shouldn't need a special day to appreciate your Mum but why not use Mother's Day to give your Mum some beautiful fresh flowers? Any good florist will be able to help you with Mother's Day flowers either in their shop or online. For those with little time on their hands, you can even send flowers via an online flower delivery service and ensure the Mother's Day flowers arrive exactly when you want them to. Mother's Day is a very special time, so don't let it go by without getting her some flowers. While you shouldn't just leave it till Valentine's day to show how much you appreciate your loved one, some Valentine's day flowers will go some way to showing how much you care. Whether you're looking for a bouquet of roses, ever-lasting fake roses or another type of valentine's flowers, a florist will be able to help you say exactly what you want to through flowers, not words. Whether you're after a full bunch of roses for delivery or a single red rose, make sure you provide your loved one with a Valentine's Day to remember. Even if work means you can't be there to deliver your Valentine's Day flowers yourself, you have online flower delivery options to consider, meaning that there's no excuse not to spoil your other half. One of the most important days of a young life, prom flowers are a vital part of the event and can really add life and colour like nothing else. Small additions to an outfit like a prom corsage can bring delight and beauty and really raise the profile of an outfit. Depending on the theme of the prom or outfit, there are a variety of designs and styles that could fit in and embellish a look. Whether you want to use real flowers or fake flowers, there are a variety of choices, not only that though, you can get advice from any good florist on what the latest trends are and incorporate them into your style. Use prom flowers efficiently and effectively by talking to your local florist today. 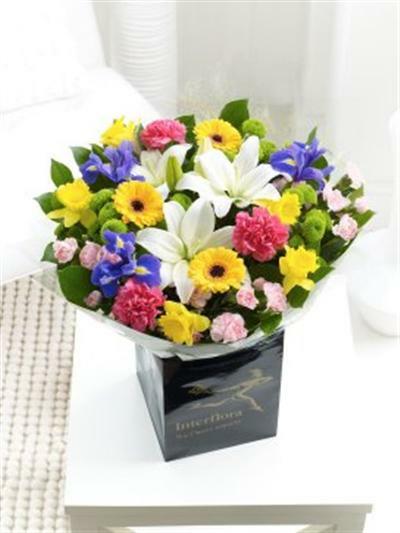 If someone close to you has had something to celebrate recently then why not send them some congratulations flowers? Flowers are a wonderful way of saying well done for various different events in life. Whether it's new job flowers, new house flowers or just a well done for just doing what they do so well - saying congratulations with flowers is a wonderful way to go. Many an online florist will be able to help you with this by offering same day flower delivery, allowing you to say congratulations immediately. Fresh flowers are the preferred option for many but unfortunately they have a lifespan and after a period of time will wither and die. Artificial flowers on the other hand are ever lasting and can be crafted in a special way that fits to exactly how you want them to. Don't be put off by artificial flowers. Many people think that they're a cheaper option than fresh flowers but depending on the material used, they can actually be more expensive. For example, silk flowers can be costly because of their high quality and wonderful feel, so don't immediately rule out artificial flowers, especially if you want to make a long-lasting impression. Dried flowers are a viable option for many uses and florists can deliver them in a variety of different styles and designs. Mainly used for decoration purposes like fake flowers; dried flowers can be used to really bring parts of an area to life where before it was flat and lifeless. For example, potpourri is an option that uses dried flowers in order to bring new fragrances to life where before there were none, so don't rule out dried flowers as a way of reinvigorating the look, feel and smell of your home. If you want to improve the look of your home with hanging baskets then this is an option you can also pursue with many florists able to put together a stunning range of colours, themes or arrangments that will be able to compliment the look and feel that you want for your home. Florists can help you with a variety of different events and occasions because no one can say no to a lovely bunch of flowers. Whether it's a bouquet of roses, dried or fake flowers, or even an item like a prom corsage, florists can be as creative as you want them to be. Find local florists near you today by searching on this page for florists in your area and get access to same day flower delivery and a range of styles and designs without ever having to leave the comfort of your home.